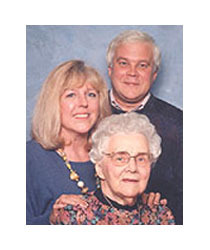 If you're looking for a nursing home in Idaho, chances are you'll find it here. 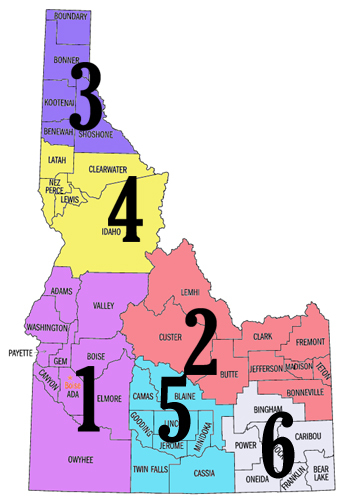 State of Idaho map by regions. Click on a region in the list below or search above in the blue bar by region, city or county.